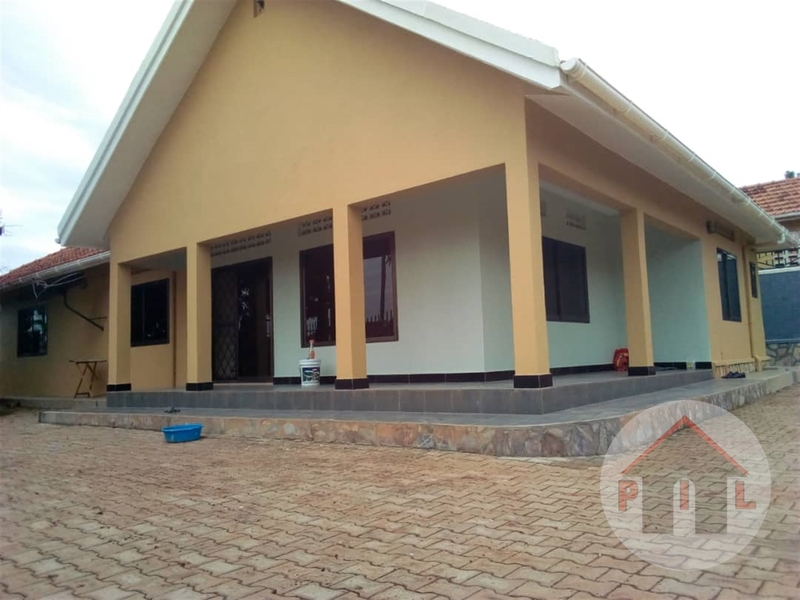 House for rent 4 bedrooms,3 bathrooms, 2 boys quarter, paved compound, a good cool environment. 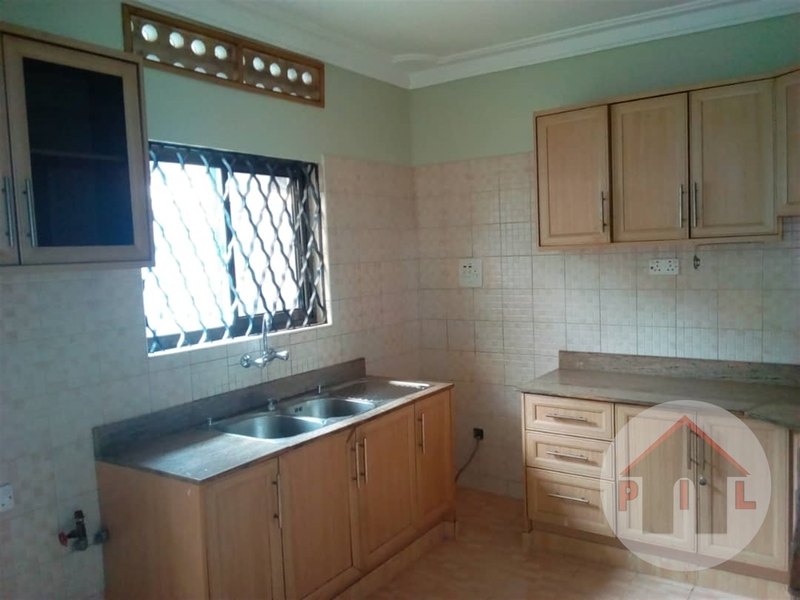 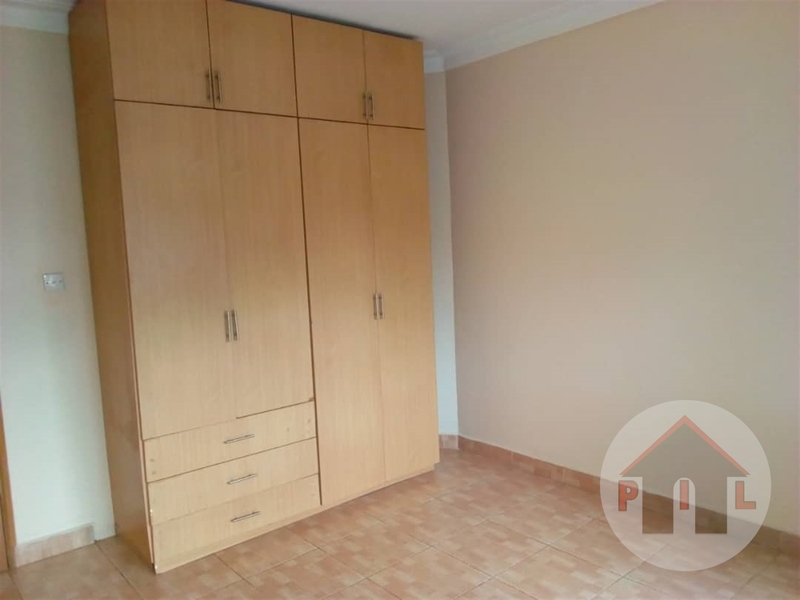 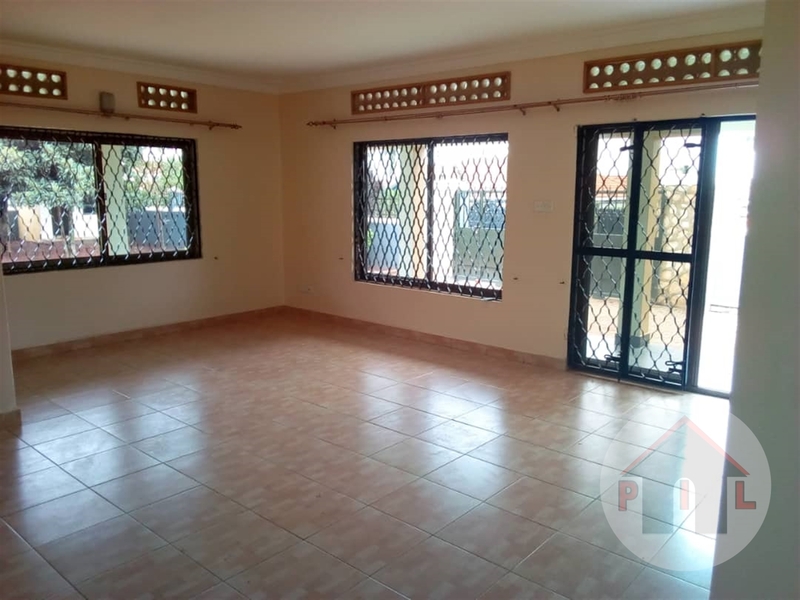 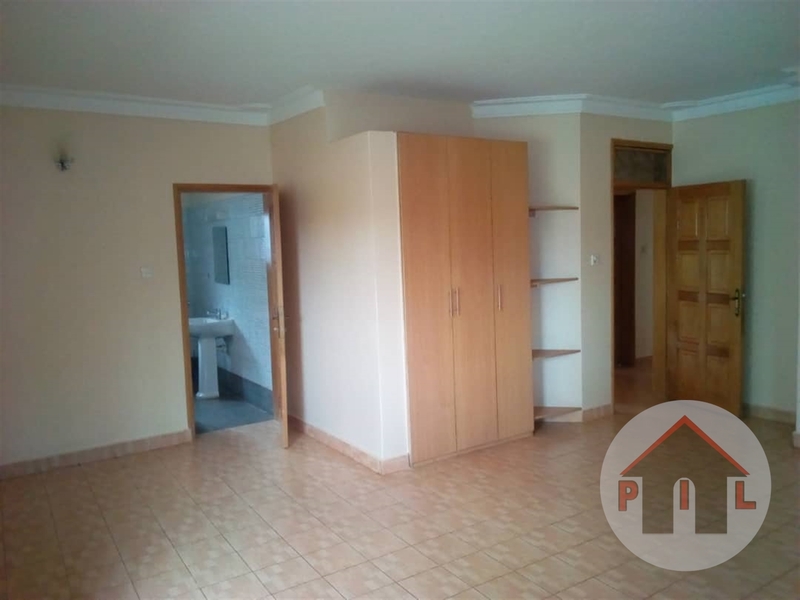 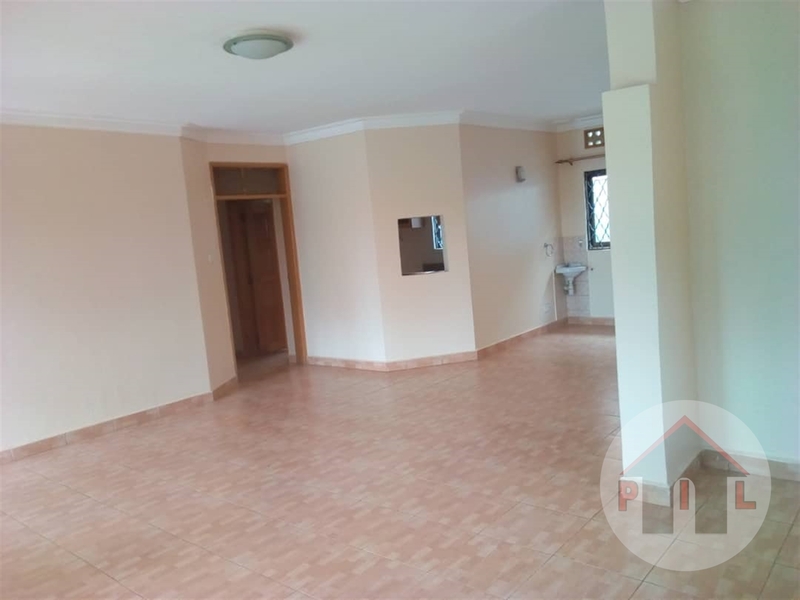 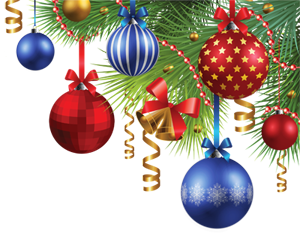 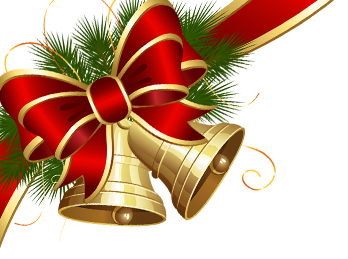 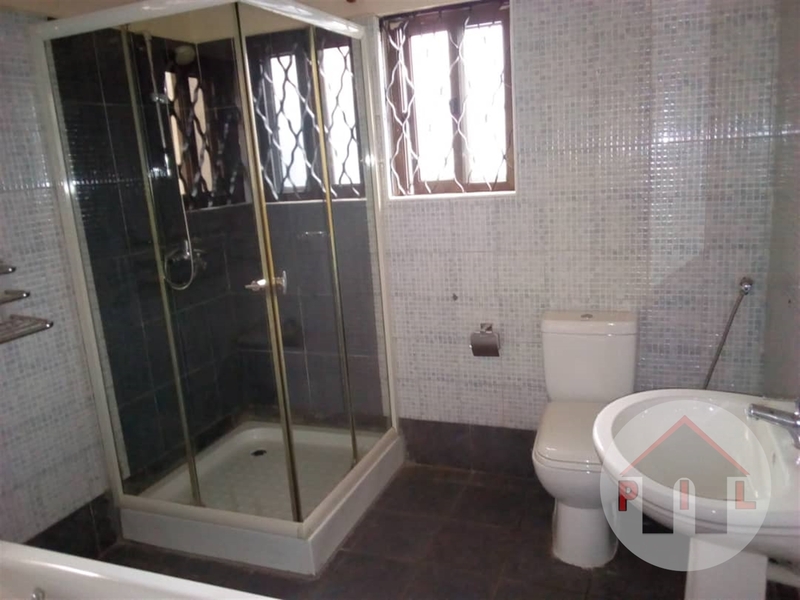 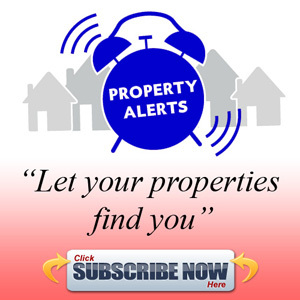 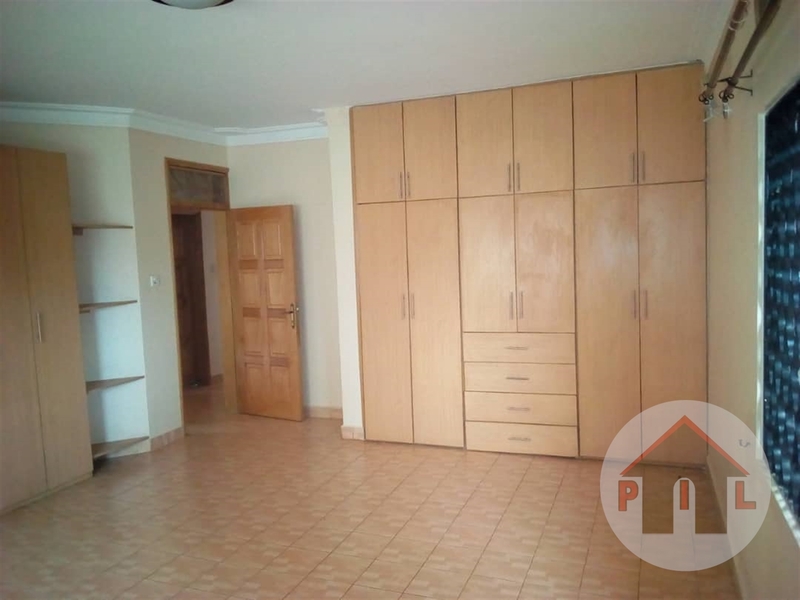 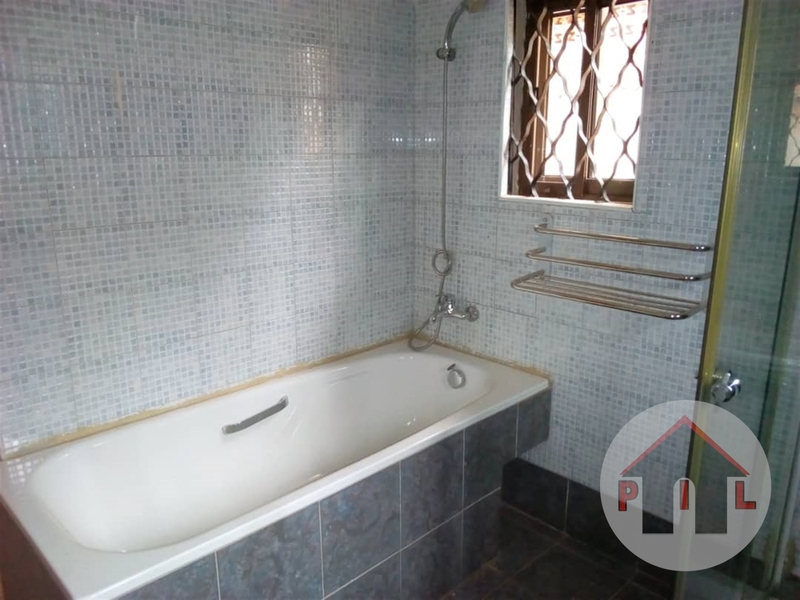 located in a well developed neighborhood in Nalya estate at a price of 3.5 million shillings. 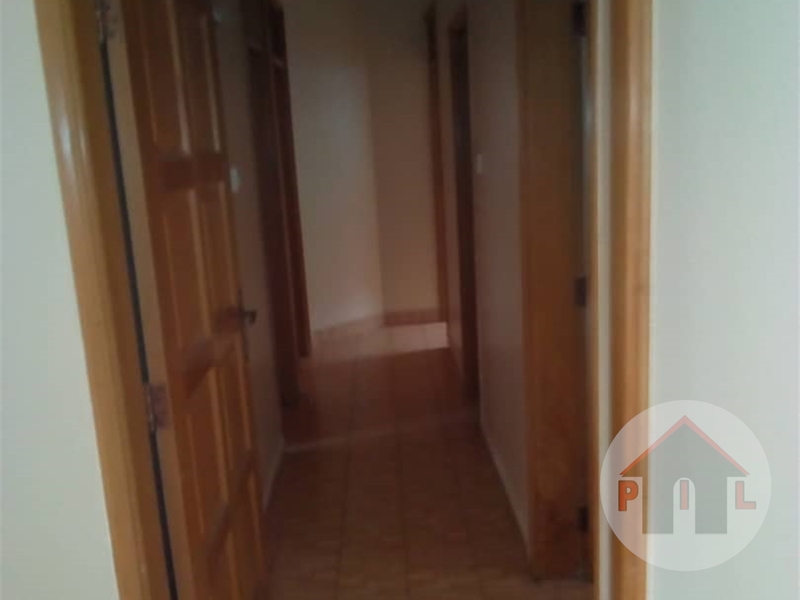 Am interested in viewing this property (with code 35686) on 4/21/2019 at 3:00pm, please confirm my appointment.